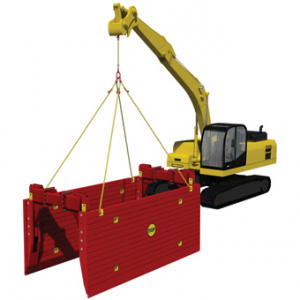 The super heavy duty T700 hydraulic brace system is both easy to assemble and incredibly versatile. 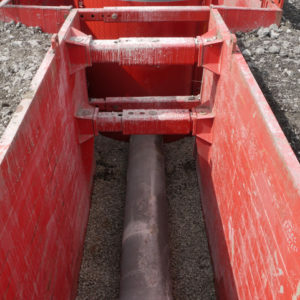 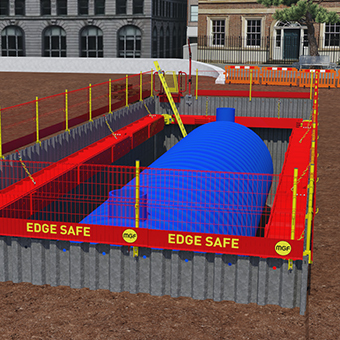 Compatible with MGF hydraulic bracing systems and ancillaries, this system is designed to brace larger and deeper cofferdams with a larger clear span. 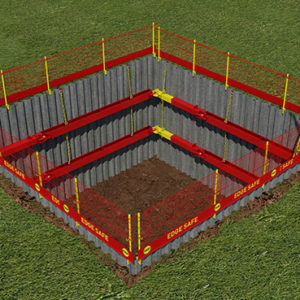 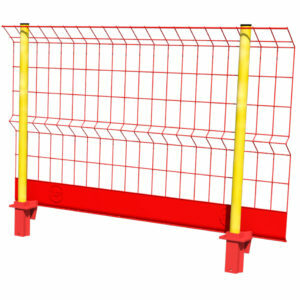 Used extensively on major basements and substructures, they provide temporary support to higher frame loads, ranging from 11.0m to over 30.0m.